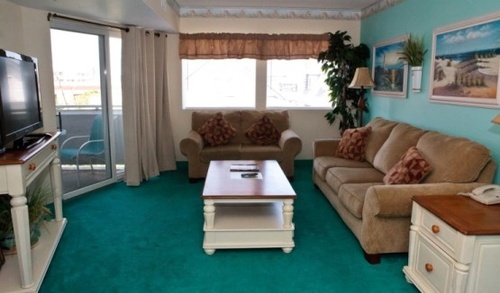 Watson's Regency Suites is Ocean City's premier condominium resort, and is dedicated to providing outstanding service and superior accommodations to our guests. 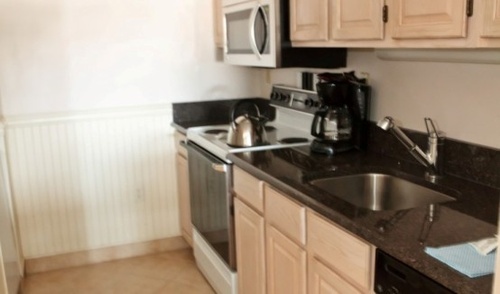 Guests of Watson's Regency Suites receive the highest level of service and care. 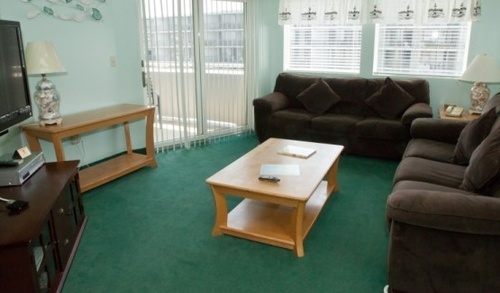 We furnish each suite with a wide range of amenities including wireless internet access, in-room coffee, free parking, and complimentary beach tags to start your vacation as soon as you arrive. 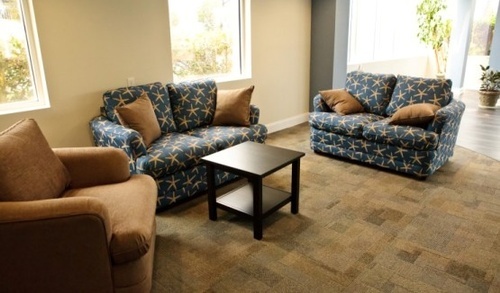 Newspapers, vending machines, and ice are available onsite. Allow them to accommodate your family? for a night, a week, or the season. 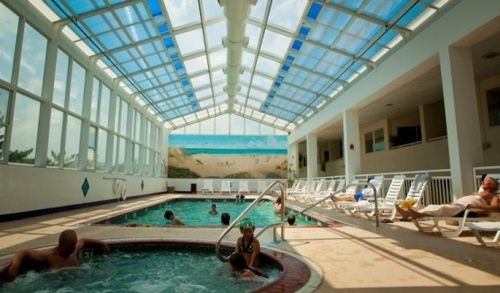 They will make your vacation one of the most memorable on the South Jersey Shore.